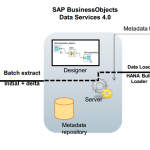 SAP Business Objects Data Services XI Release 3 provides data integration and data quality processes in one run time environment, delivering enterprise performance and scalability. 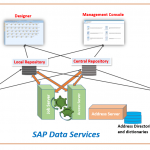 The data integration processes of SAP Business Objects Data Services allow organizations to easily explore, extract, transform, and deliver any type of data anywhere across the enterprise. The data quality processes of SAP Business Objects Data Services allow organizations to easily standardize, cleanse, and consolidate data anywhere, ensuring that end users are always working with information that’s readily available, accurate, and trusted. 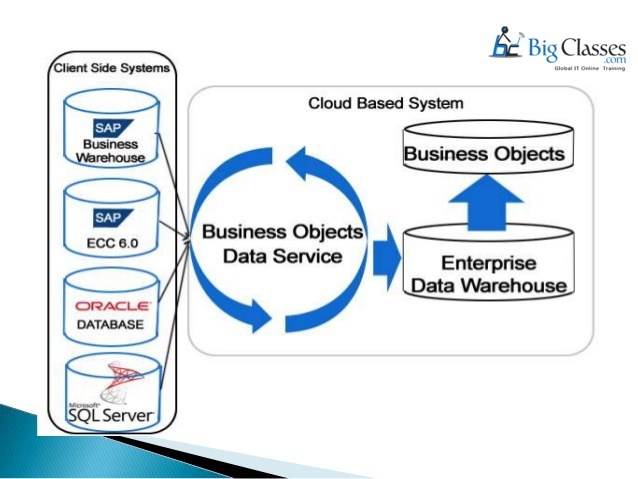 Business Objects Data Services is a GUI workspace that allows creating jobs that extract data from heterogeneous sources, transforms that data using built-in transforms and functions to meet business requirements and then loads a single data store or data warehouse for further analysis. Business Objects Data Services is a complex platform for the data integration process and constitutes the latest version of Business Objects application. In comparison with previous versions of BO ETL (Business Objects Data Integrator), a Data Quality module is an integral part of Data Services. 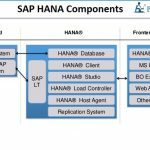 Now SAP released an in-memory Database Application called HANA which gives high performance implementing SAP BODS into it.